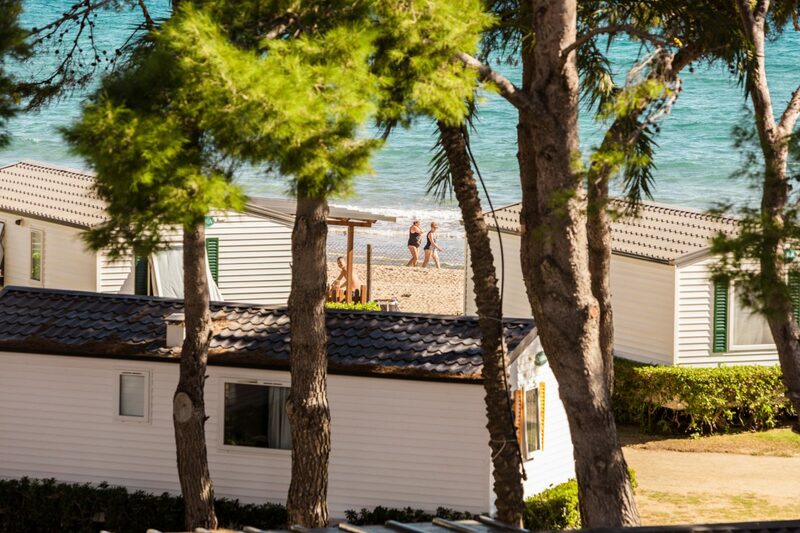 Only 500 m from the campsite one can find the most beautiful virgin beaches of Tarragona, situated in the nature park of Bosque de la Marquesa. Being an area of special charm and beauty it is an ideal place to go for walks and on excursions or to enjoy a dip in the crystal clear waters. The Bosque de la Marquesa forest is a natural park declared an area of special interest located to the east of Tarragona and includes the land extending from the end of Playa Larga (Punta de la Creueta) up to Camping Las Palmeras in the west. The campsite protects and takes care of the Nature Park. Especially, we have launched projects associated with preserving the coastal Sabina, a shrub in danger of extinction.